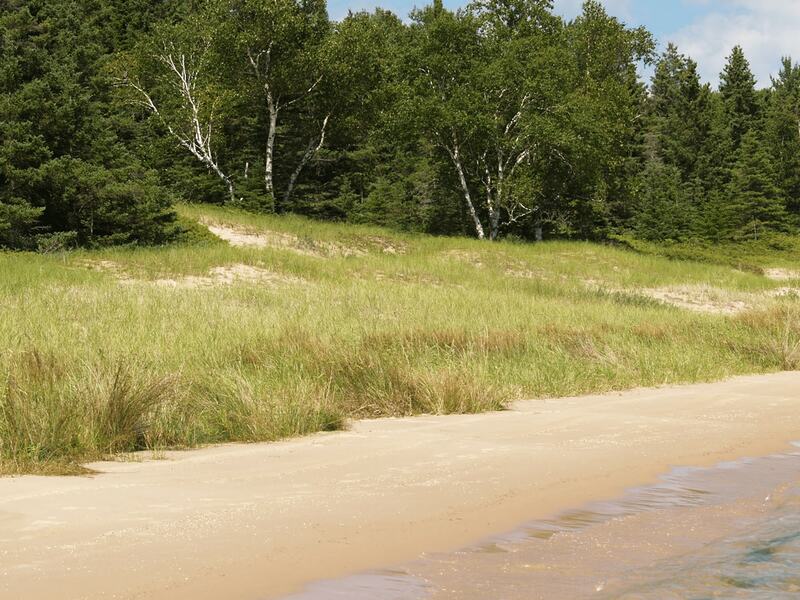 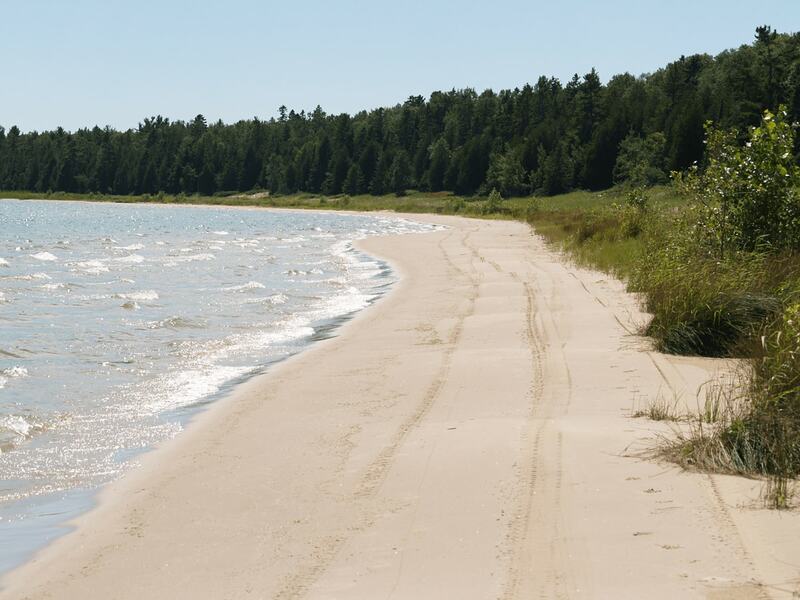 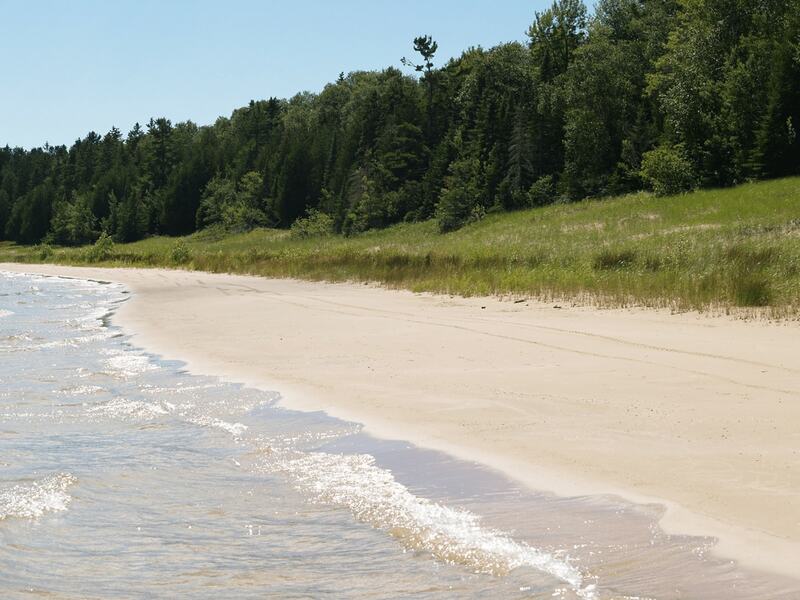 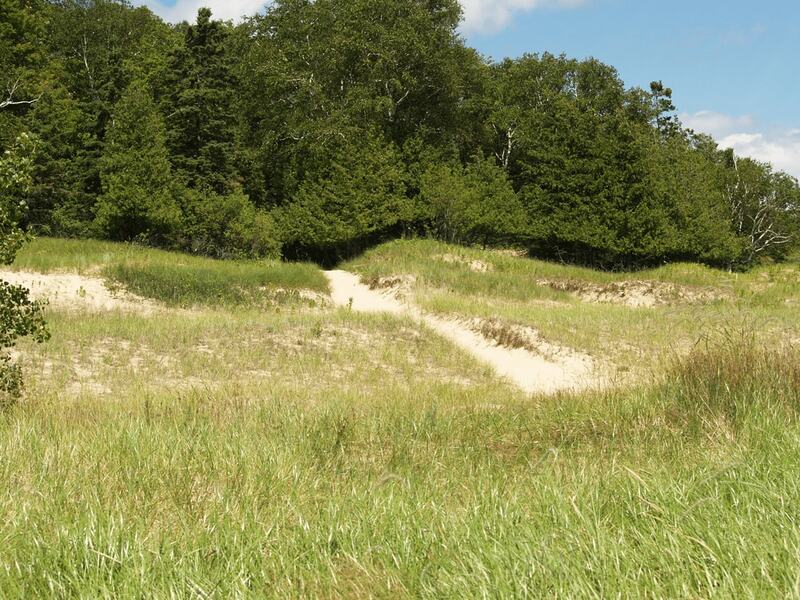 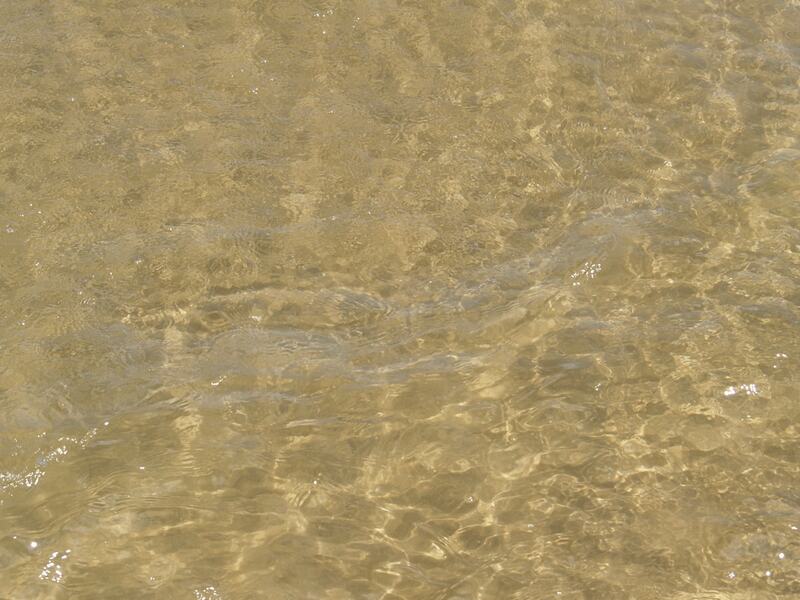 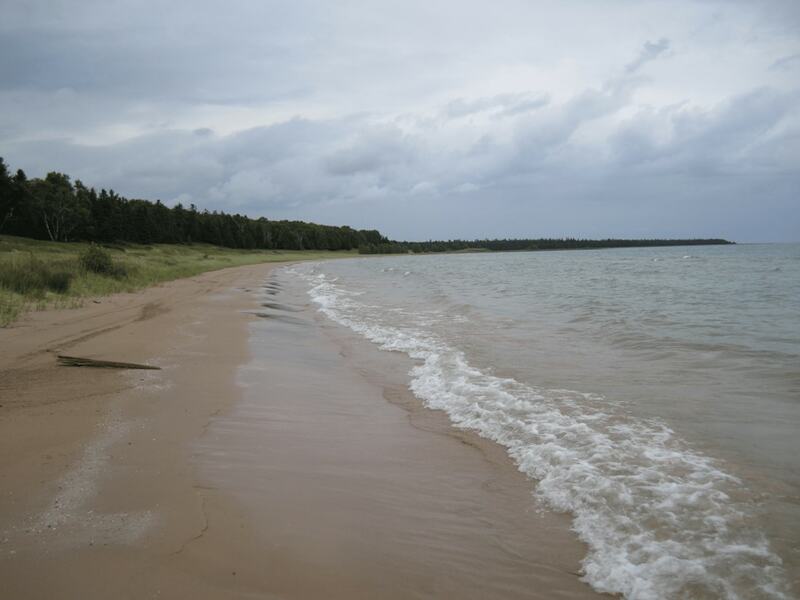 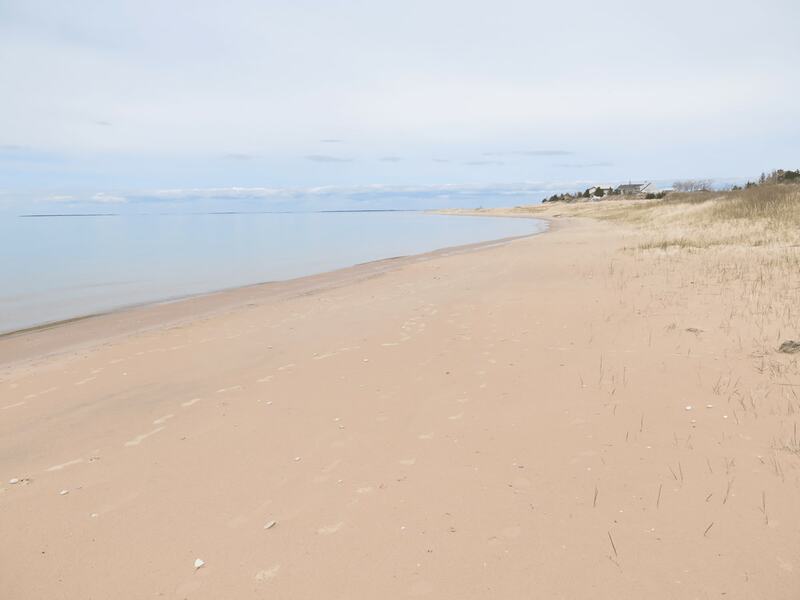 Over forty five hundred feet of beautiful pristine sandy beach on this magnificent 200 plus acres parcel. 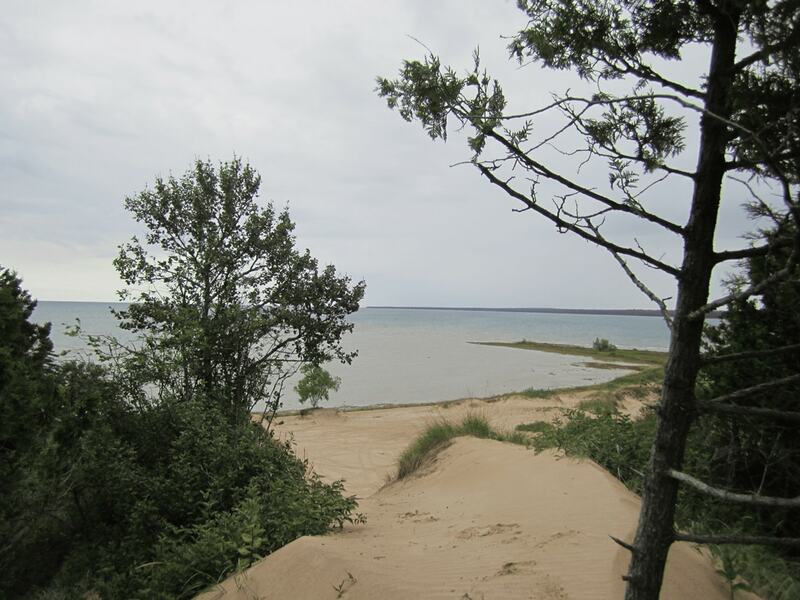 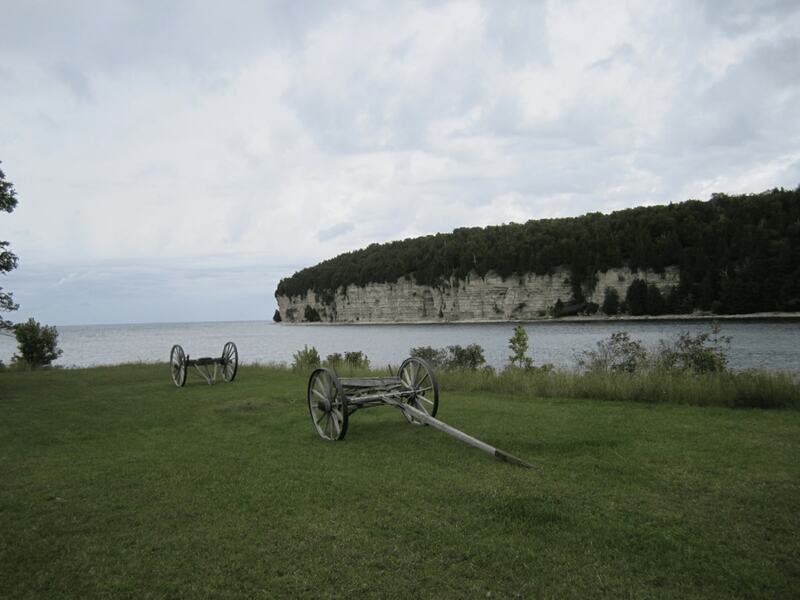 A one of a kind Gem located on the beautiful Garden Peninsula in Michigan's Upper Peninsula. 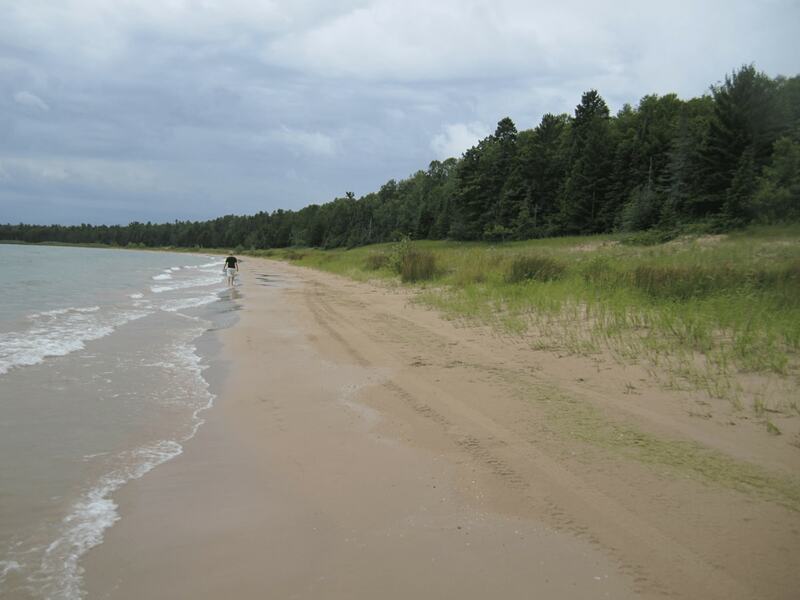 Off Highway 2 between Manistique and Escanaba. 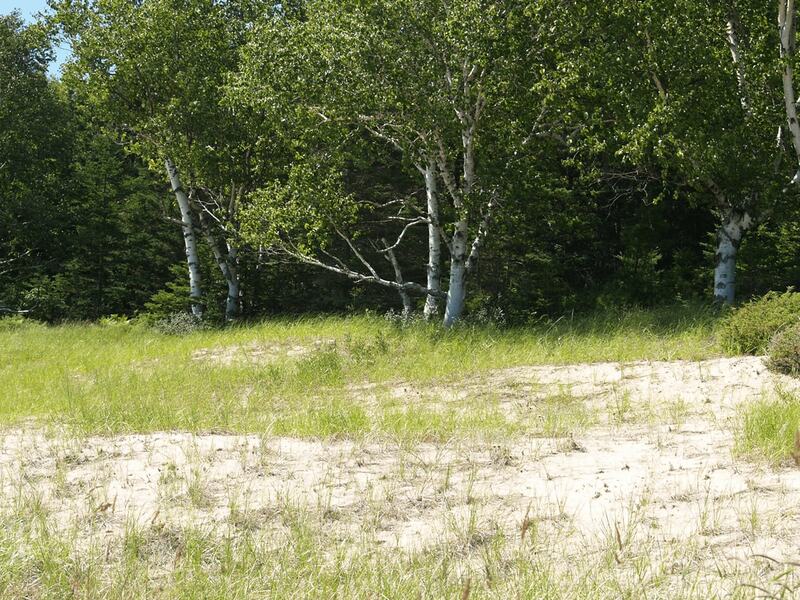 A rare find and very reasonably priced at $1,200,000.